Has the CIA’s plot to “covertly” kill Russians in Syria come to pass? Former acting director of the US Central Intelligence Agency (CIA) Michael Morell during a televised interview with American talk show host Charlie Rose, openly conspired to commit a raft of war crimes in Syria, suggesting that the US should take measures to ”covertly” kill Russians and Iranians through armed proxies on the ground. He also suggested targeting Syria’s senior leadership through a series of terrorist attacks in and around Damascus, according to CBS News. I’d give them the things that they need to both go after the Assad government but also to have the Iranians and the Russians pay a little price. When we were in Iraq, the Iranians were giving weapons to the Shia’a militia who were killing American soldiers. The Iranians were making us pay a price. We need to make the Iranians pay a price in Syria. We need to make the Russians pay a price. You make them pay the price by killing Russians? And killing Iranians? Yes. Yes. Covertly. You don’t tell the world about it, right? You don’t stand up at the Pentagon and say we did this. Right? But you make sure they know it in Moscow and Tehran. Morell’s plans echo those laid out by other US policymakers, including those at the Brookings Institution. And indeed, this appears to be precisely what the US has already been doing. 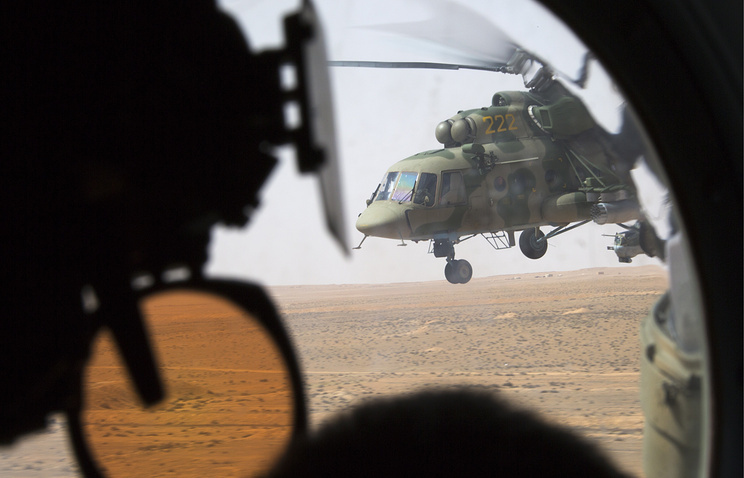 At least two Russian helicopters have been shot down over Syria. 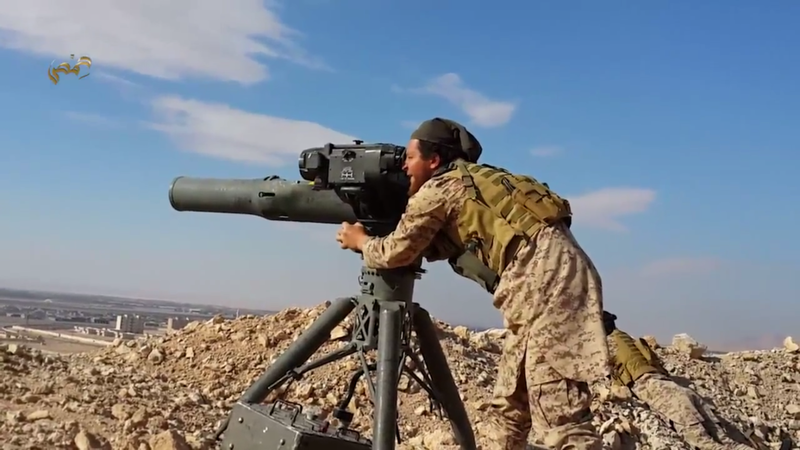 The first near the Syrian city of Palmyra by terrorists from the self-proclaimed Islamic State using what Russian sources claimed was a US-made TOW anti-tank missile system, which is also capable of shooting down slow, low-flying aircraft. The second more recently was over territory in Syria’s northwestern Idlib province controlled by US State Department-designated foreign terrorist organisation, Jabhat Al Nusra. The helicopter was engaged in humanitarian operations relieving a town besieged by Western-backed militant groups. Nursa forces are now leading a US-backed offensive on the Syrian city of Aleppo. 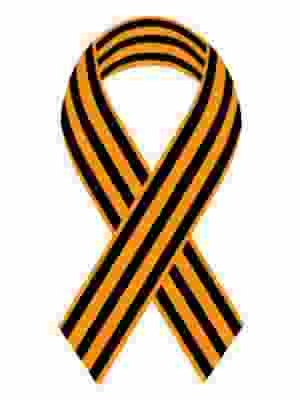 Both incidents appear to be the precise manifestation of Morell’s admitted conspiracy to kill Russians covertly, with Moscow apparently having gotten the message, and subsequently relaying it to the rest of the world by linking the incidents to US-armed terrorist organisations. Morell’s plan to kill Russians and Iranians, has not deterred Moscow or Tehran. Unlike the US invasion of Iraq in 2003, predicated on a premeditated lie as clearly exposed by the recent UK government-published Iraq Inquiry, Russia and Iran are engaged in Syria at the behest of the Syrian government. Furthermore, their objective is not simply to project Russian and Iranian power beyond their borders, but to prevent the collapse of Syria into a NATO-induced Libya-style failed state that will serve as a staging ground for the spread of war back over their own borders. In other words, unlike the US’ intervention in Iraq seeking extraterritorial geopolitical gain, Russia and Iran’s intervention is based on very real and immediate existential concerns. Thus, Morell’s plan to kill Russians and Iranians was an ill-conceived attempt to convince both nations to capitulate to US designs in Syria today, so that an even greater loss of Russian and Iranian lives could be embarked upon by wider proxy war in the near future. With US-made TOW missiles conveniently, or very likely, covertly falling into the hands of designated terrorist organisations and being turned against Russian and Iranian forces, the US has also further undermined its own narrative revolving around its primacy as a stabilising force both within the region and globally.